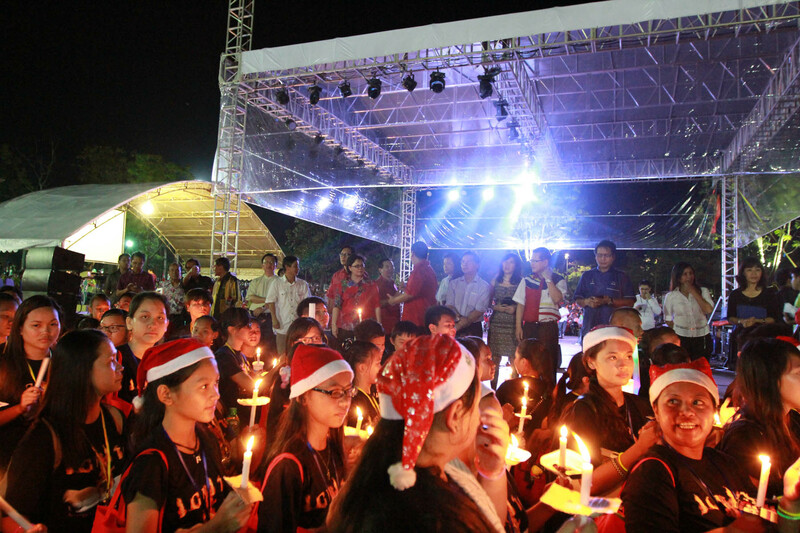 The Miri Christmas Parade will take place on December 8 this year and is expected to bring more than 45,000 people together to witness and participate in the festive season. Held every second Sunday of December, the parade has become a staple in the Miri calendar for both visitors and locals, watching the bright lights, creative costumes and music as the marchers make their way through the city. This year will be the 11th edition of this event in Miri.